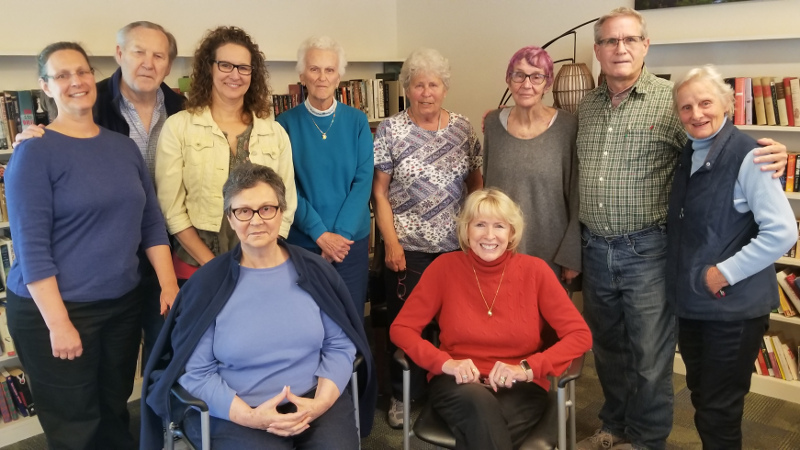 We would like to congratulate the class from Garfield Park Village in Santa Cruz for their participation and completion of the class this past April 27th, 2018. Plans are already in place to come back for another class later this year. We are proud of everyone's dedication to have a longer and healthier life.